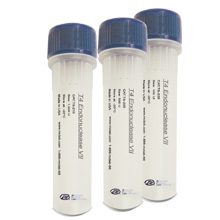 HEPES Solution is a biological buffer useful in cell culture media. Selection of suitable nutrient medium is dependent on type of cell, conditions of culture, and degree of chemical definition required for the cell culture application. HEPES Solution is a biological buffer useful in cell culture media. Selection of suitable nutrient medium is dependent on cell type, culture conditions, and degree of chemical definition required for the cell culture application. HEPES is an organic zwitterionic buffering agent effective in the physiological pH range of 6.8 to 8.2 (pKa 7.55). 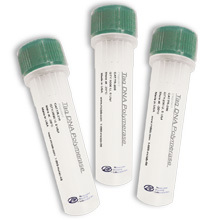 It is typically used in cell culture at concentration between 5mM to 30 mM. 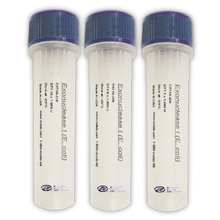 This product has been qualified for use in cell culture.